 Welcome to the BPM Uniform Shop. Uniform can be ordered online and collected at your child’s class. 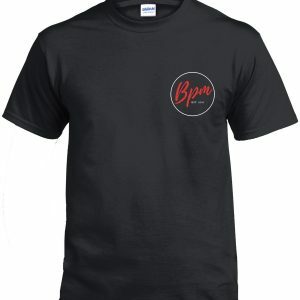 All items of clothing include the BPM Logo Print. Clothing is made to order and can take anything from 1 to 4 weeks to be completed.